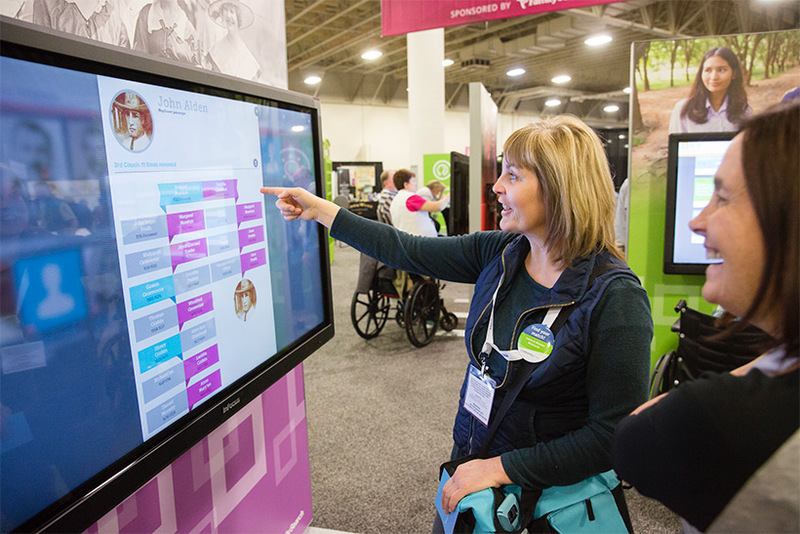 At RootsTech, we believe in the power of family—and discovering your family story has never been easier! 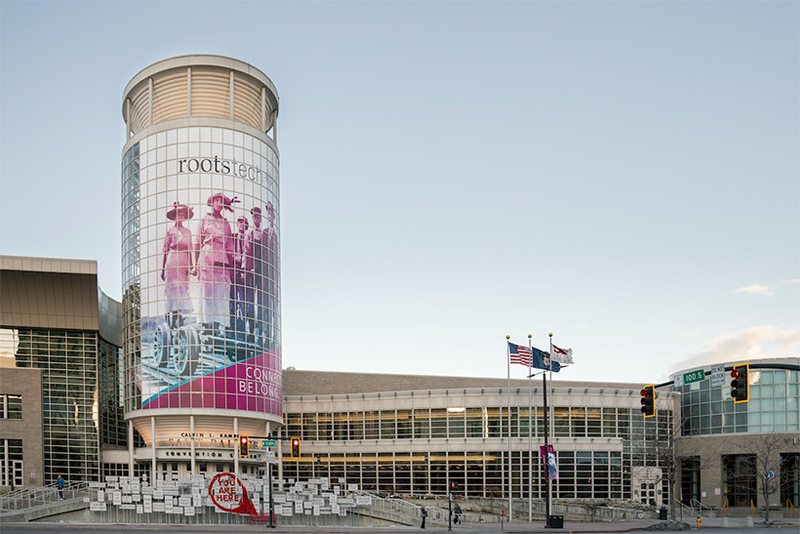 RootsTech is a 4-day event held annually in Salt Lake City, Utah, dedicated to celebrating family and discovering family histories. 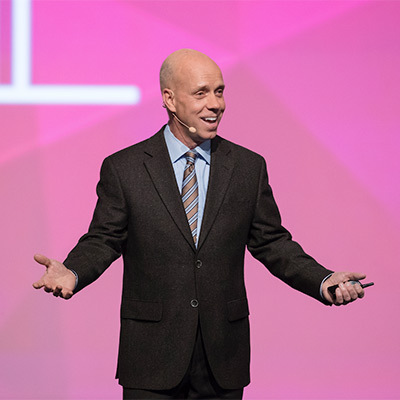 With over 300 breakout sessions, an exciting lineup of celebrity speakers, and a gigantic expo hall, we’ve got something we’re sure you’ll love. One of the most important things we’ve learned is that celebrating families knows no limitations. 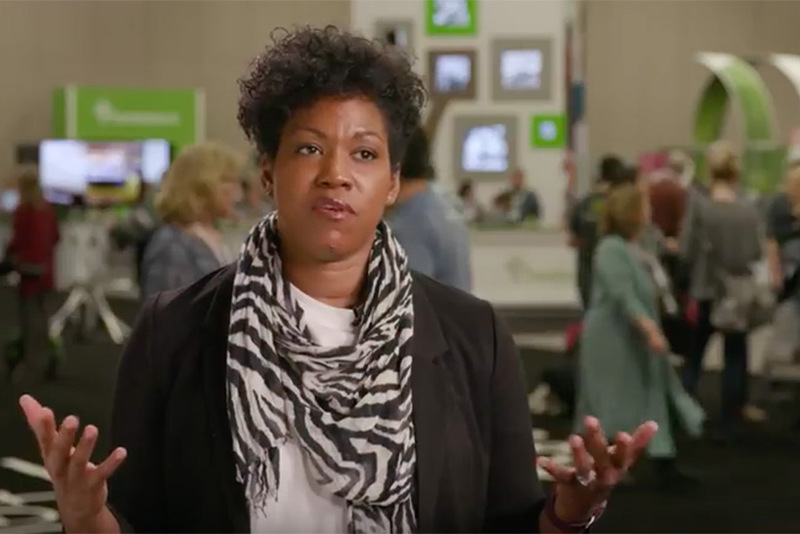 From the newest newbie to the most advanced family historian, there’s a place at RootsTech for everyone who’s interested in discovering their roots. 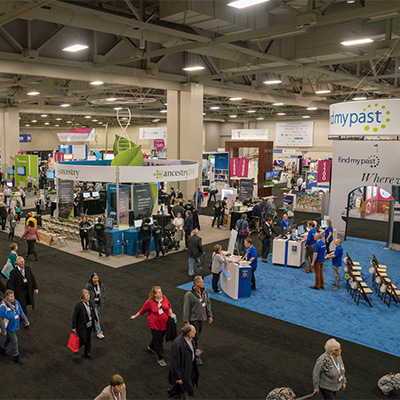 The Expo Hall features more than 200 companies offering products and services designed to help you discover and connect with family. 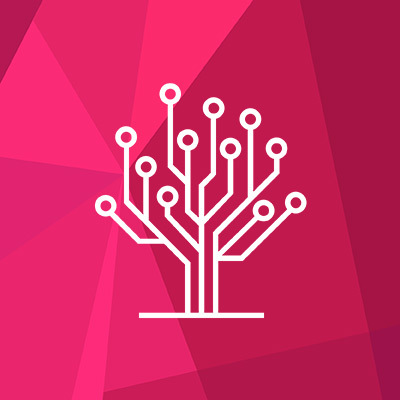 Enjoy demonstrations, free swag, and the opportunity to test out the latest family history tech! Be inspired and uplifted by an all-star lineup of keynote speakers. 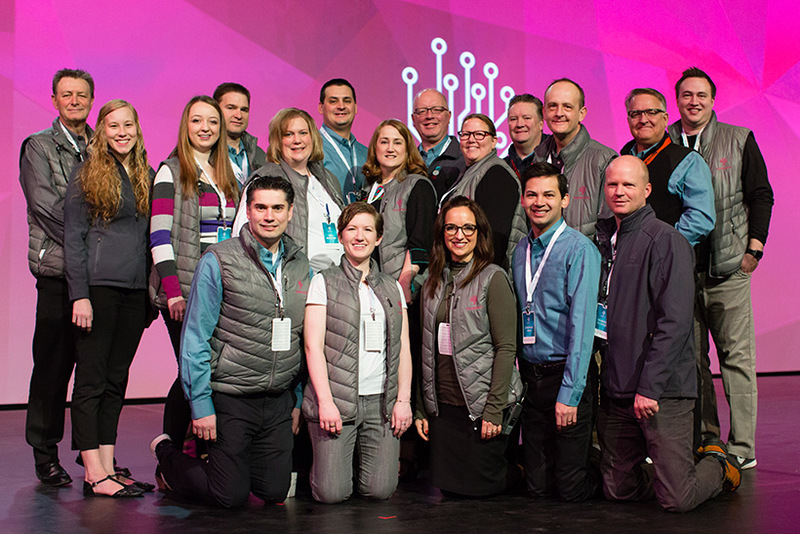 Past RootsTech keynote speakers include: LeVar Burton, The Property Brothers, Scott Hamilton, and Buddy “Cake Boss” Valastro. 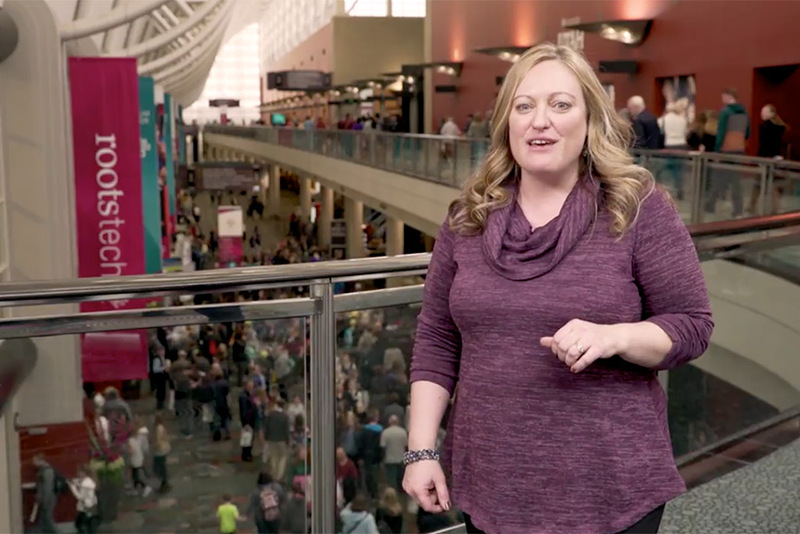 Watch recorded sessions from past conferences, and see why RootsTech sessions are so popular. 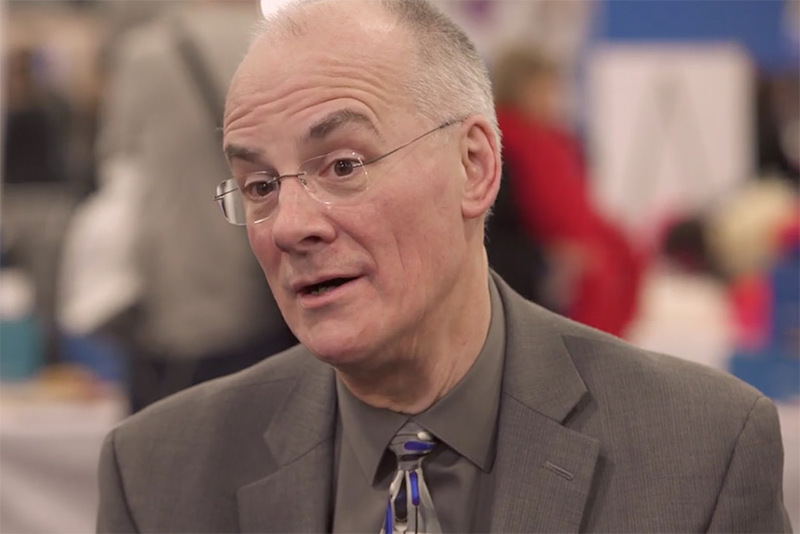 RootsTech is more than just a conference—it’s a hub for all things family history. 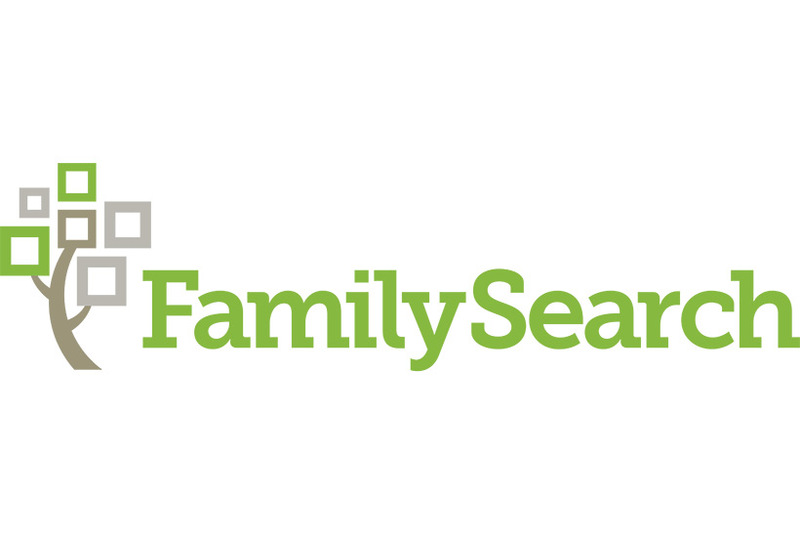 Get the latest genealogy updates, tips, and tools year round. Subscribe to our newsletter at the bottom of the page. 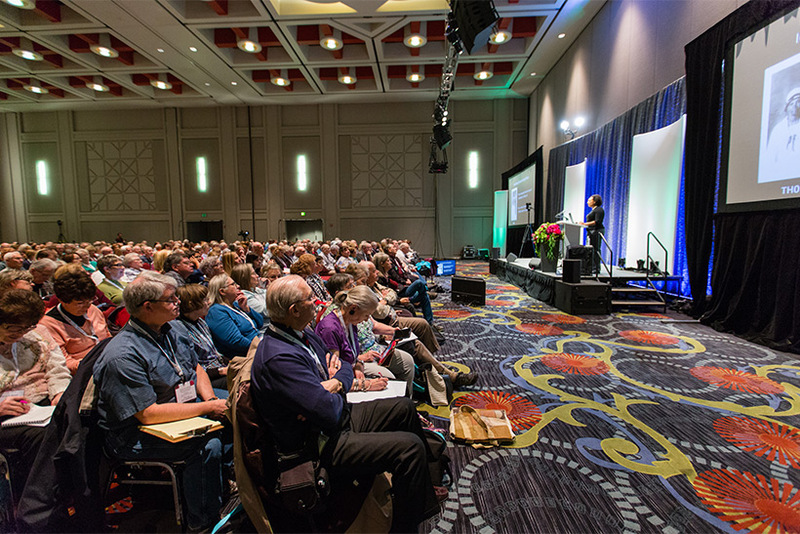 At RootsTech, we’re dedicated to planning and providing the best conference experience possible for our attendees. 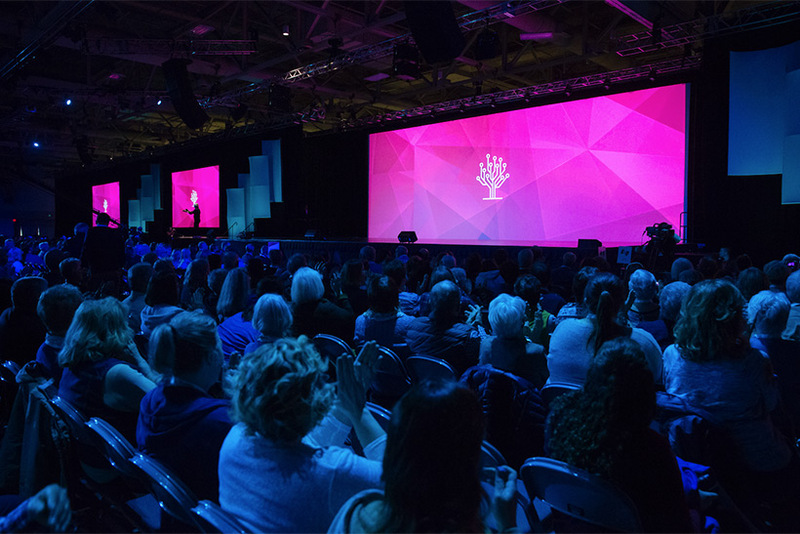 If you have any questions or concerns regarding the event, please email us at info@rootstech.org. 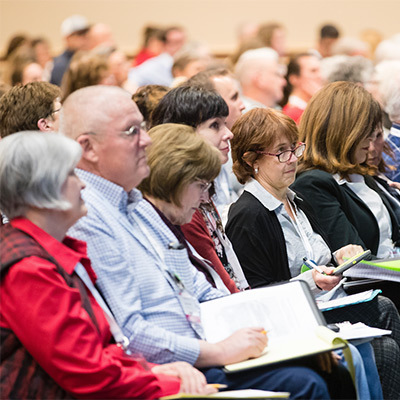 Visit our FAQ page to find answers to questions regarding conference dates, pricing, the venue, and more.